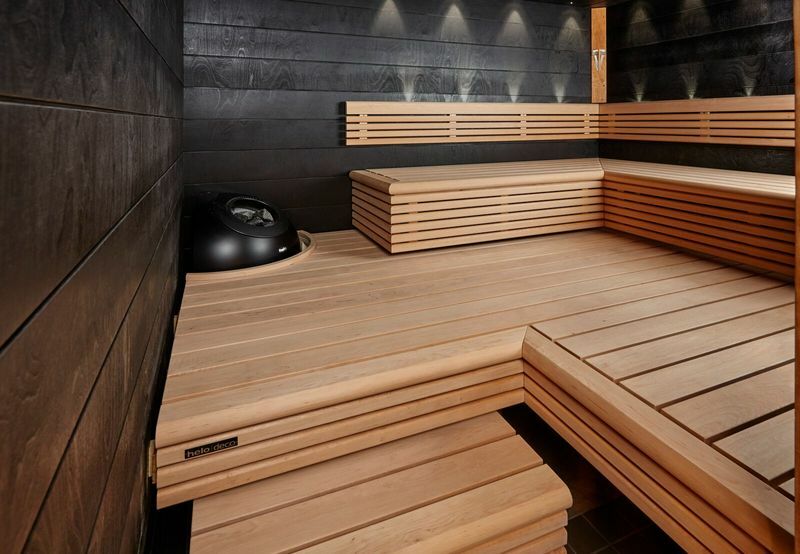 When Helo and RATIA began their collaboration, the aim was to create the perfect electric heater for your sauna. 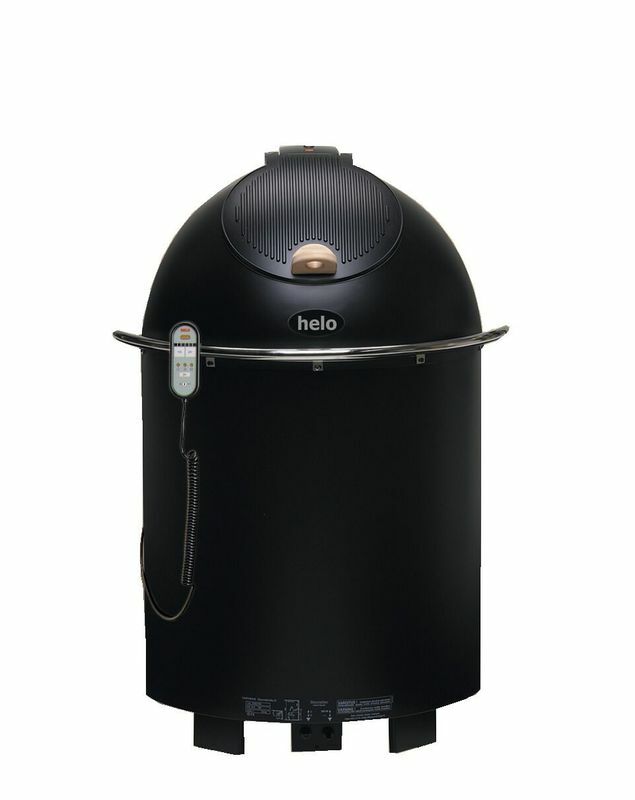 That was the beginning of Saunatonttu electric heater. 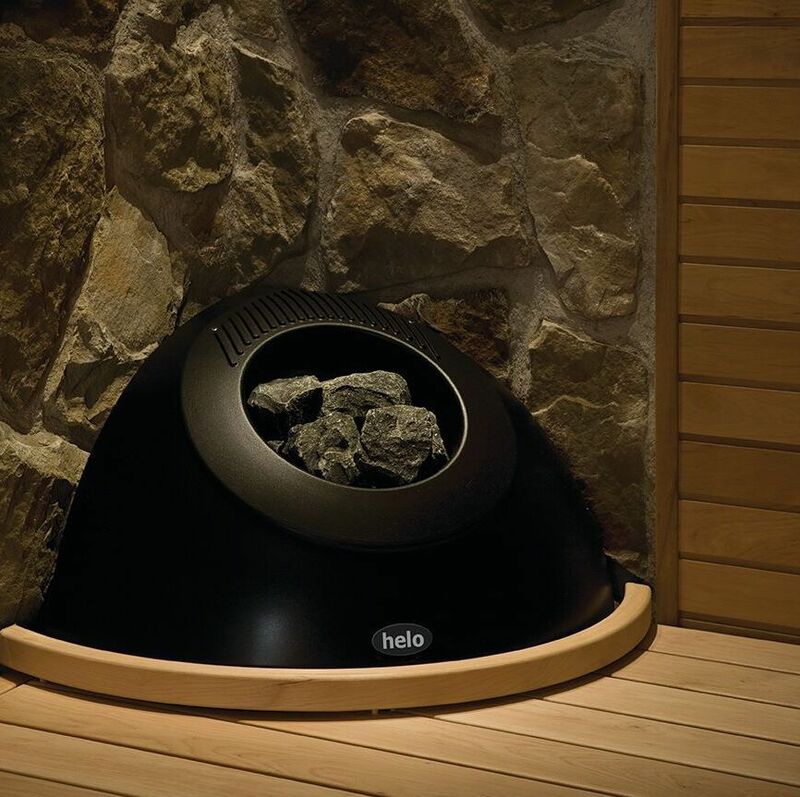 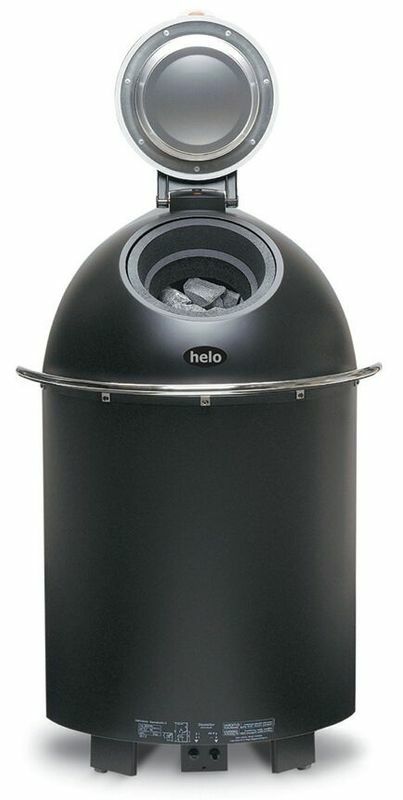 Patented solutions and stylish European design have made Helo electric heaters known all over the world.